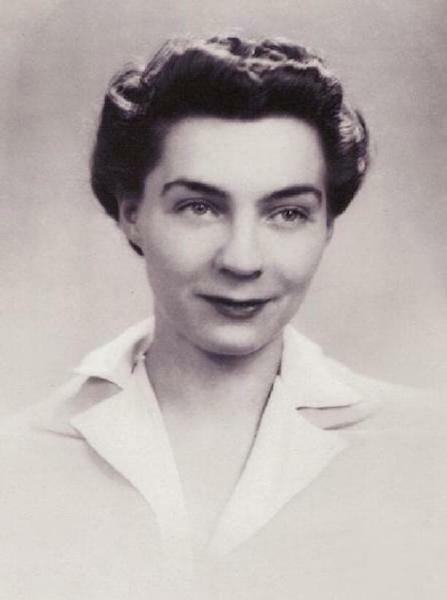 Lois Laurier was born circa April 1918 in New Jersey. Ludwig August Laurier and Zenobia Loretta Mittag appeared in the US federal census of 1 January 1920 in Montvale, Bergen County, New Jersey, at Magnolia Avenue. Other members of the household included Lois Laurier, Eugene James Laurier. Ludwig August Laurier and Zenobia Loretta Mittag appeared in the US federal census of 1 April 1930 in Park Ridge, Bergen County, New Jersey, at Colony Avenue. Other members of the household included Lois Laurier, Eugene James Laurier and Ludwig August Laurier Jr.
Lois Laurier appeared in the 1941 Glen Rock [&c], New Jersey, City Directory at 36 Park Avenue listed as Lois M. Laurier, newspaper worker..